The box art leak earlier this week was completely correct. 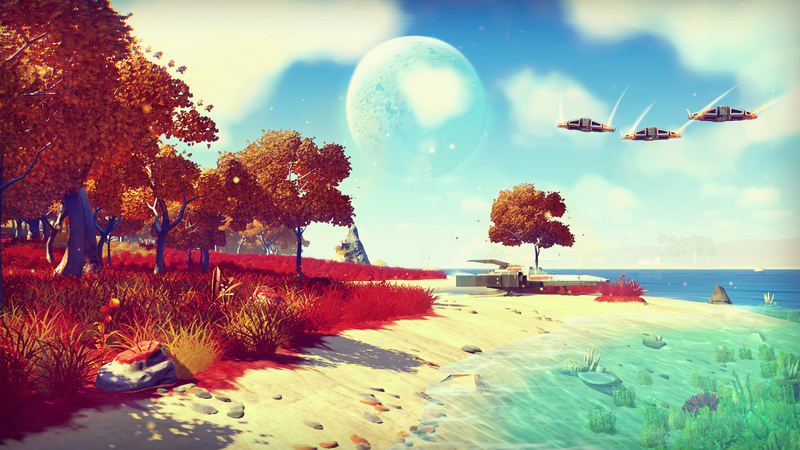 No Man's Sky is getting synchronous multiplayer in its next update. No Man's Sky figurehead Sean Murray appeared on today's episode of Inside Xbox to reveal that the Xbox version will release on July 24. Alongside the launch date, Murray confirmed the game is implementing proper cooperative play. "It's a full multiplayer experience. This is something that I wish we could've done sooner, but I'm so glad it's happening," Murray said. In a post on the No Man's Sky site, Hello Games confirms that PC and PS4 will receive the update for free. It will presumably launch concurrent to the Xbox One version.